Do you dare to enter The Joker’s Manor? 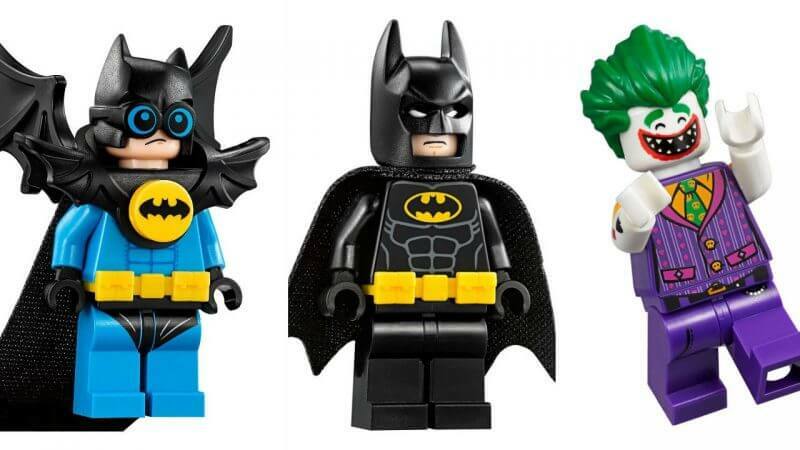 LEGO has released an all-new set inspired by The LEGO Batman Movie. Help Batman, Barbara Gordon, Alfred Pennyworth, and Nightwing regain control of the Wayne family home and evict the crazed clown from his new evil castle. 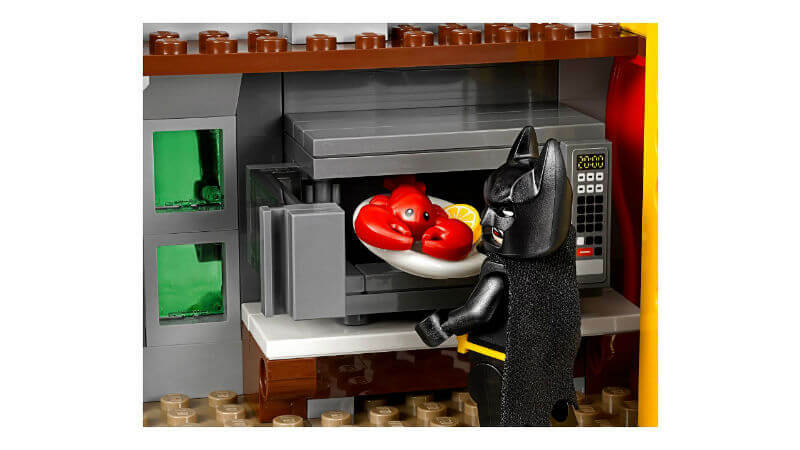 If you saw it in The LEGO Batman Movie, you can bet you’ll see it in the LEGO rendition as well. 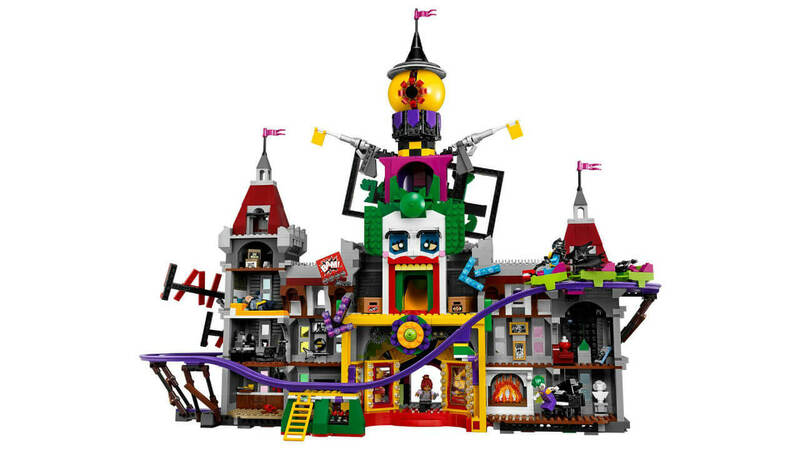 The Joker Manor’s will feature a rollercoaster encircling the whole building, as well as a huge buildable The Joker head with trapdoor and slide, punching boxing gloves, and a rocking ‘The Joker’ sign and rotating ‘big eye’ tower. Inside, the maniacs mansion includes a movie room, a kitchen – with buildable microwave plus lobster – a living room with a buildable grand piano, fireplace and bust, a swimming pool room, and of course a music studio that comes with a guitar, a buildable mixing desk, and loudspeakers. There will be no point in building this magnificent manor without your favorite characters in mini-figure form. Recreate the iconic details from the movie with the 10 figures included: The Joker, Batman, Barbara Gordon, Harley Quinn, Nightwing, Alfred Pennyworth Classic Batsuit, Disco Batman, Disco The Joker, Disco Batgirl, and Disco Robin. Weapons include Batman’s Batarang, Barbara Gordon’s revolver, and Harley Quinn’s bat. There are plenty of unique and interactable elements to enjoy inside and outside of the Manor as well, featuring 2 buildable bombs with translucent spark-style elements, 2-level and 3-level towers with turrets and flag elements on top, the aforementioned roller coaster, and so much more. In total, The Joker Manor comes out to 3,444 pieces, measuring over 21” (55cm) high, 25” (66cm) wide and 10” (27cm) deep. The accompanying Rollercoaster train measures over 1” (3cm) high, 5” (15cm) long and 1” (3cm) wide. Altogether, the set will cost $269.99 in the United States, with prices varying in other regions. 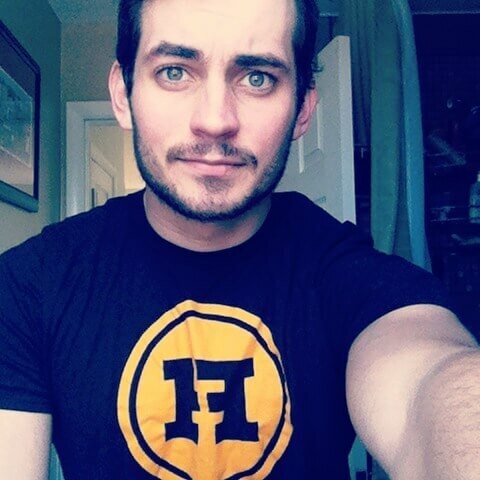 For more information, be sure to check back to the site for updates, as well as all of your other Nerdy News and Needs.